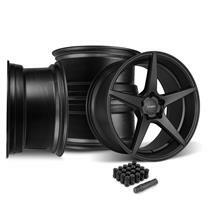 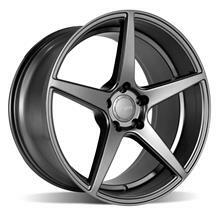 Late Model Restoration is proud to offer the latest Velgen Wheels offering with the 2015-2019 Mustang Classic5 wheel! This wheel features the deepest concave in their entire line up! The name says it all as the wheel features the classic 5 spoke design that is clean, simple, and nearly impossible to beat! This wheel comes in a several finishes that are sure to look great on any color S550 Mustang. The Classic5 wheel is available in Satin Bronze, Matte Silver, Matte Gunmetal, and Satin Black. 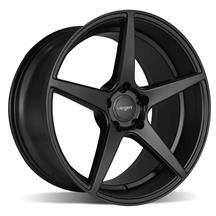 Sized in 20x9 and 20x10, this wheel fills out the wheel wells while adding enough width to increase traction over the factory wheels. The Velgen Classic5 is sure to transform the look of your Mustang! 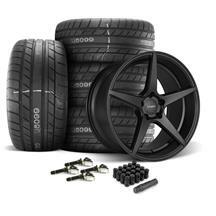 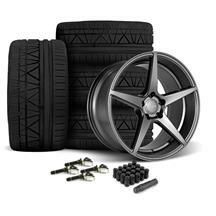 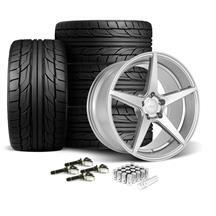 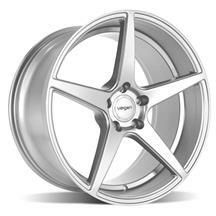 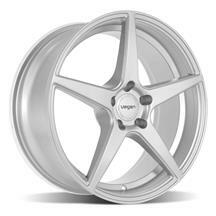 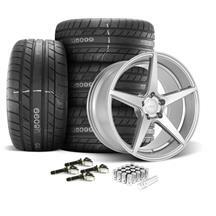 Shop our selection of Velgen Classic5 wheels below!